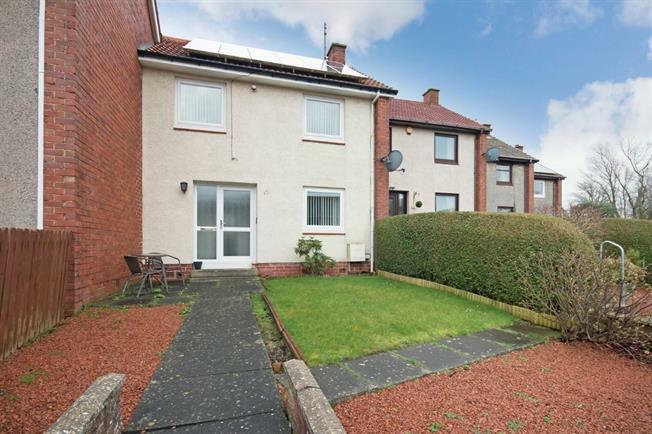 2 Bedroom Terraced House For Sale in Kilmarnock for Offers Over £80,000. Lovely mid terraced villa within the popular village of Symington with beautifully presented accommodation over two floors with the addition of a useful attic room via a fixed staircase (floored and lined attic). The property has been significantly enhanced by the current owner boasting a stylish modern fitted kitchen, bathroom and tasteful decor and carpets throughout. Comprising initial hallway, lounge, dining sized kitchen, two bedrooms, bathroom and attic room. Externally there are well tended gardens to front and rear laid mainly for low maintenance with communal parking at the rear. 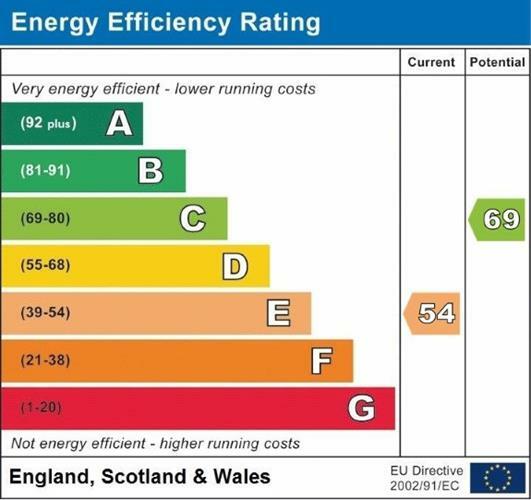 Further benefits include gas central heating, double glazing and solar panels with generous feed in tariff. The property has attractive views of the surrounding countryside and is within a short distance of the local Primary School and village centre with a fantastic range of amenities including local shop, restaurant and excellent transport links with the M77 within a couple of minutes drive and linking with Ayr in the South and Glasgow in the North.